All times are approximate and given in minutes. Operates a 30 minute frequency Monday to Saturday evenings until 2030 hours. 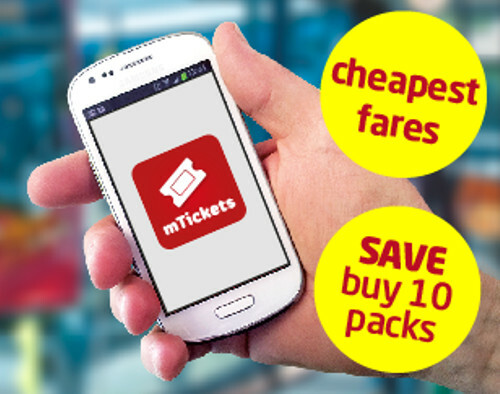 For live information you can call Traveline on 0871 200 22 33 (calls cost 10p per minute plus any charge your network provider may make). View and download PDF timetable for services 80, 80A starting 4th March 2018. Download Adobe Reader to be able to view the timetables. 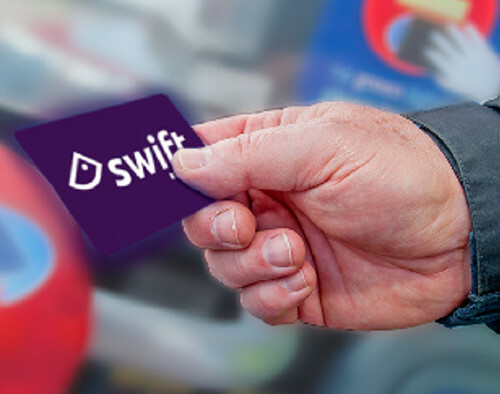 Tap your contactless card or device on the reader for a £2.30 single trip. Remove your contactless card from your wallet or purse to avoid other contactless cards being accidentally charged. 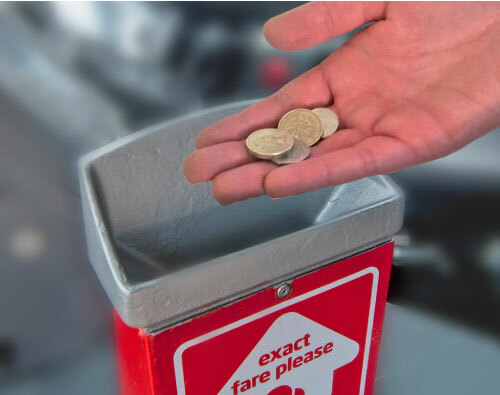 Our buses have an exact fare system and the driver cannot give change, so please make sure you have the correct money. The exact fare system ensures that loading times are kept to a minimum. 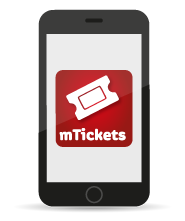 Other day tickets are available from our drivers that include most other bus operators in the West Midlands County; most buses and the Midland Metro tram in the West Midlands County and most buses, the Midland Metro tram and train services in the Network West Midlands area. Our single journey fares are based upon 'fare stages', your fare is calculated by the number of 'fare stages' your journey takes you through. You can view or download a copy of our full faretables, here. Bus stop data is sourced from data.gov.uk's NaPTAN listings. Simply TEXT the SMS code for your stop to 84268. You should receive a reply within 15 seconds telling you the next departures from that stop in 'real time' (where available) or scheduled time for services not fitted with RTI. The service is charged at 25p for a return text plus the cost of your outgoing text from your mobile provider. This bus stop data is provided by Network West Midlands. To view buses that are scheduled (from the timetable) at your stop, simply click on the arrow beside the name.